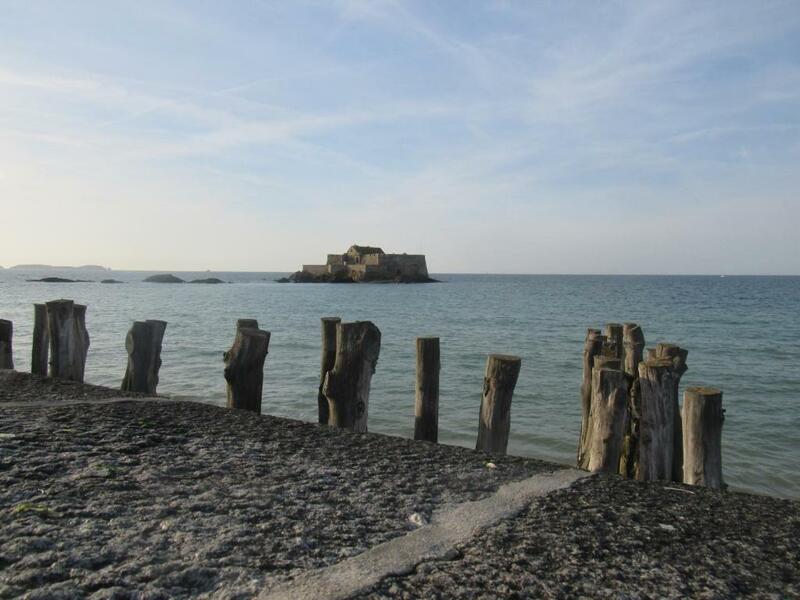 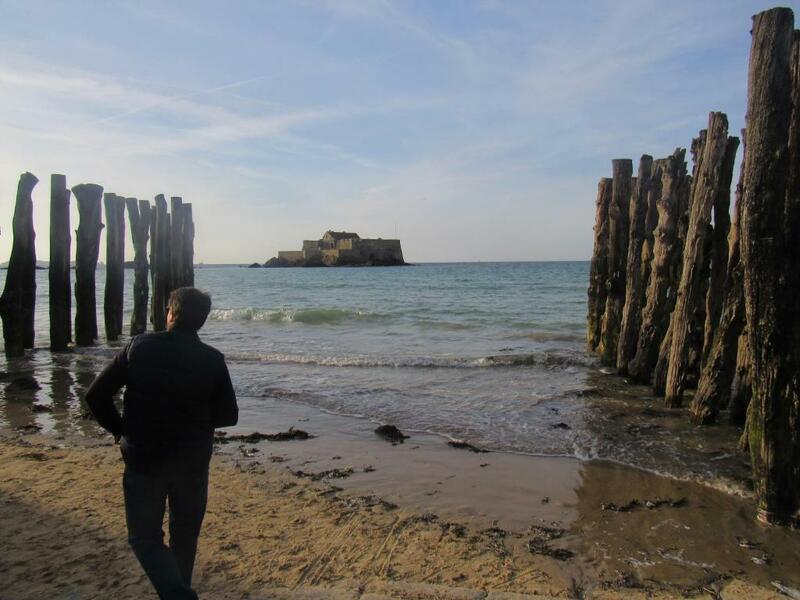 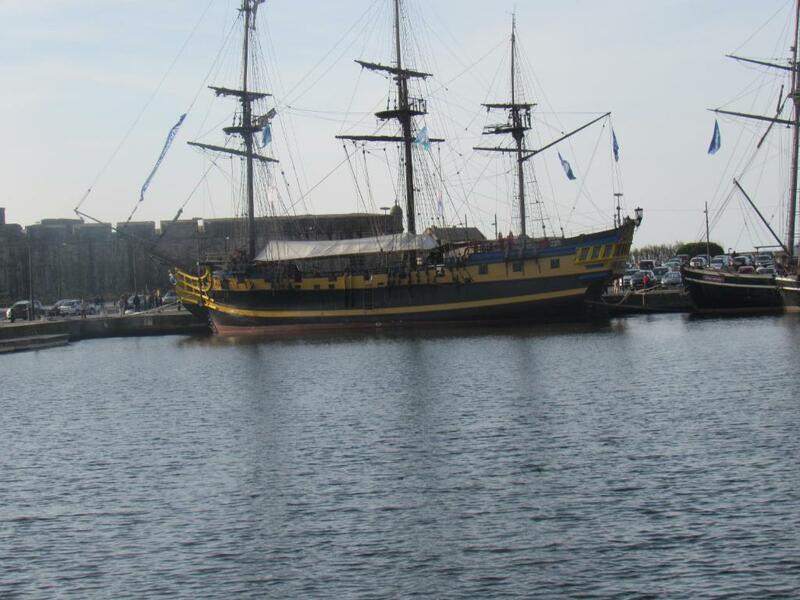 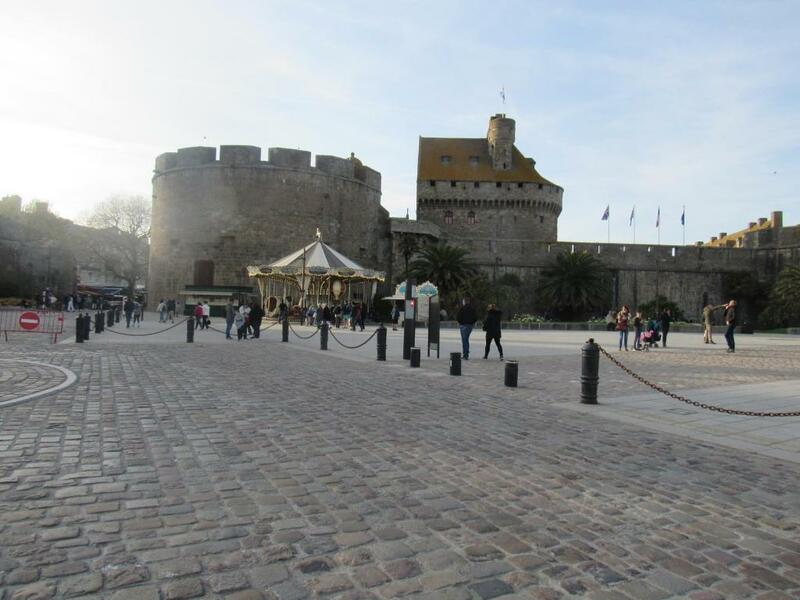 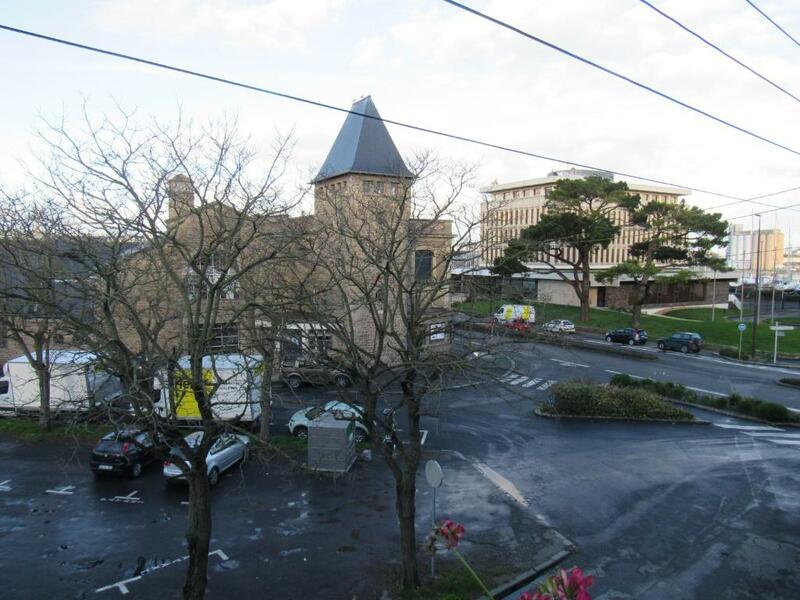 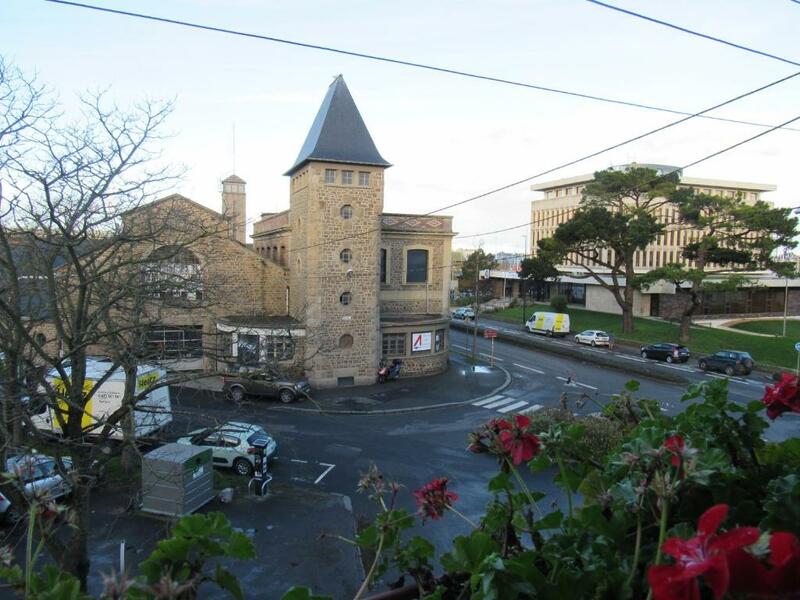 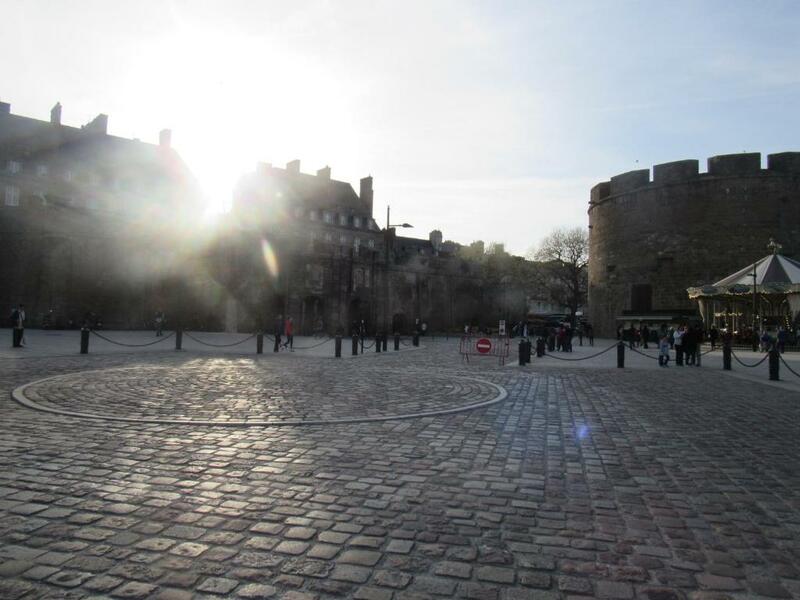 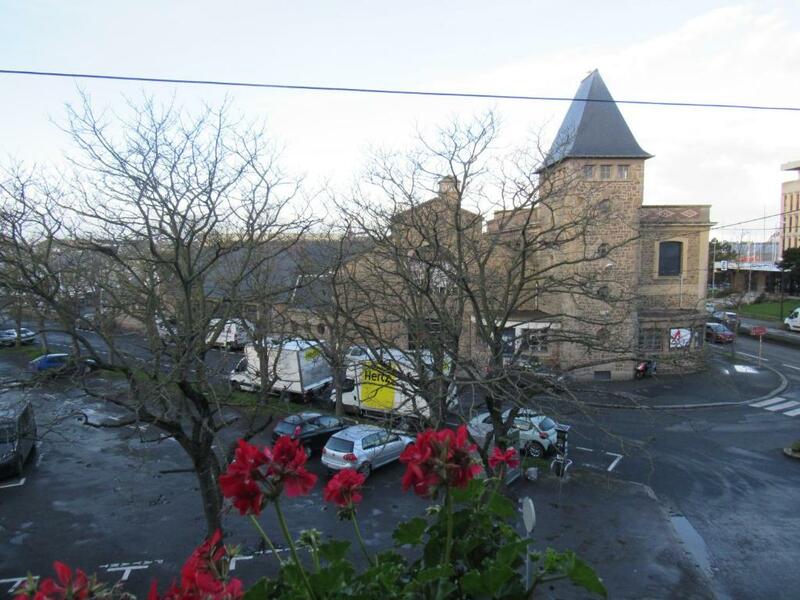 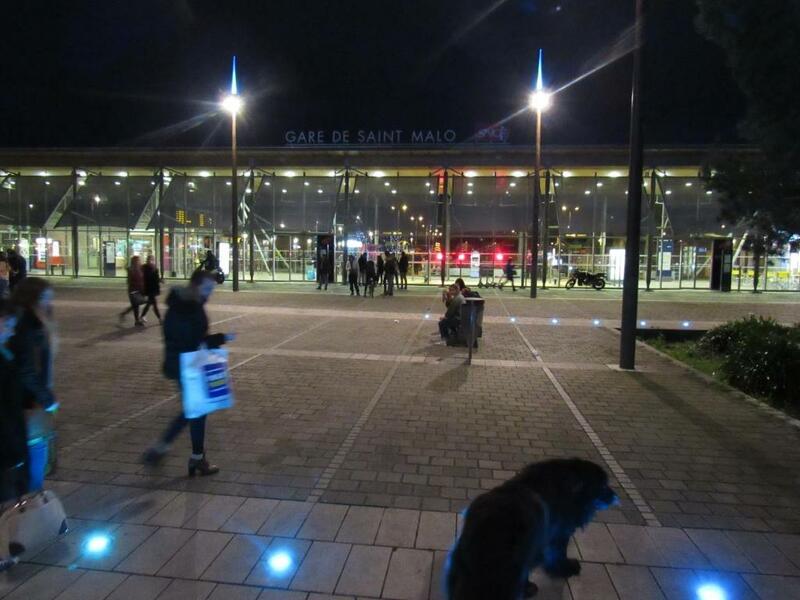 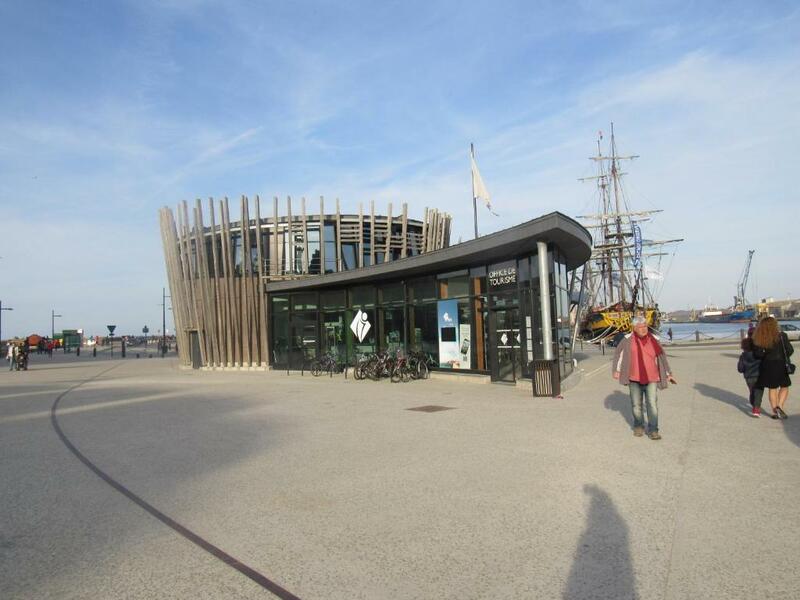 Ker Annick is set in Saint Malo, 1.5 km from Espace Duguay Trouin. 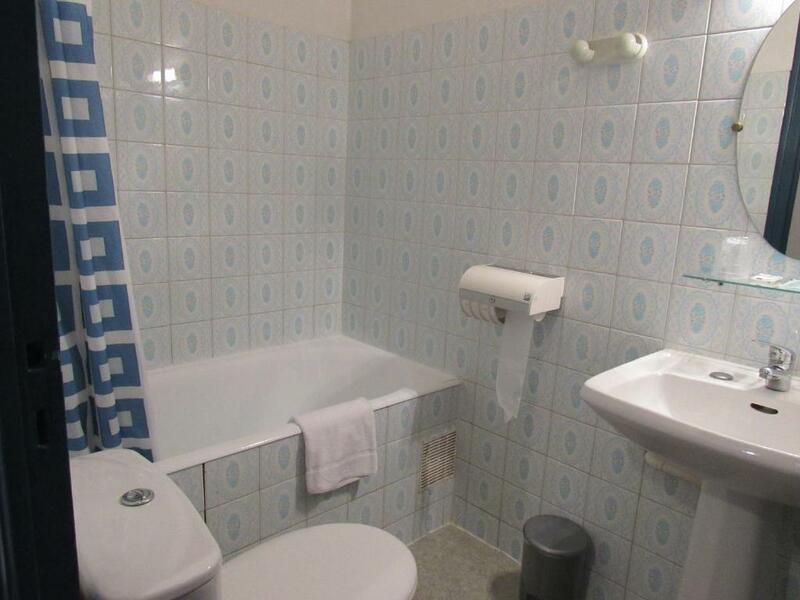 This 2-star hotel offers free WiFi. 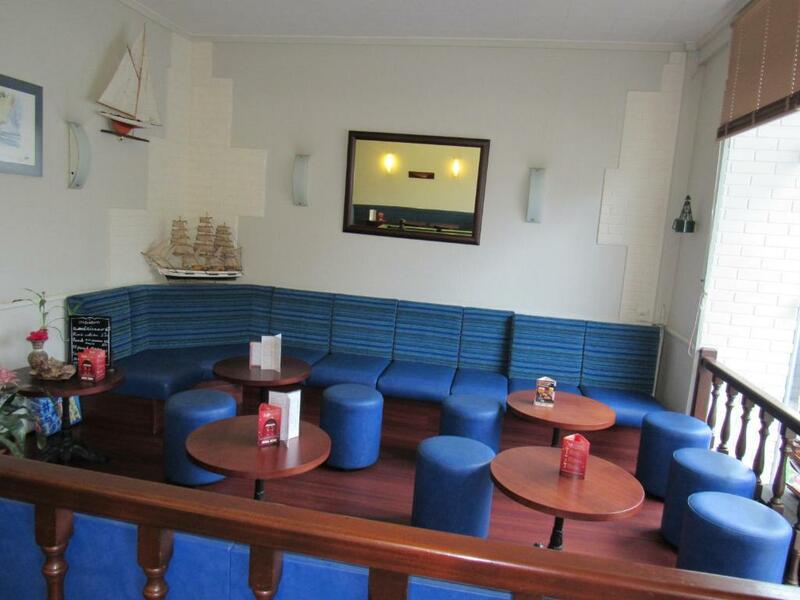 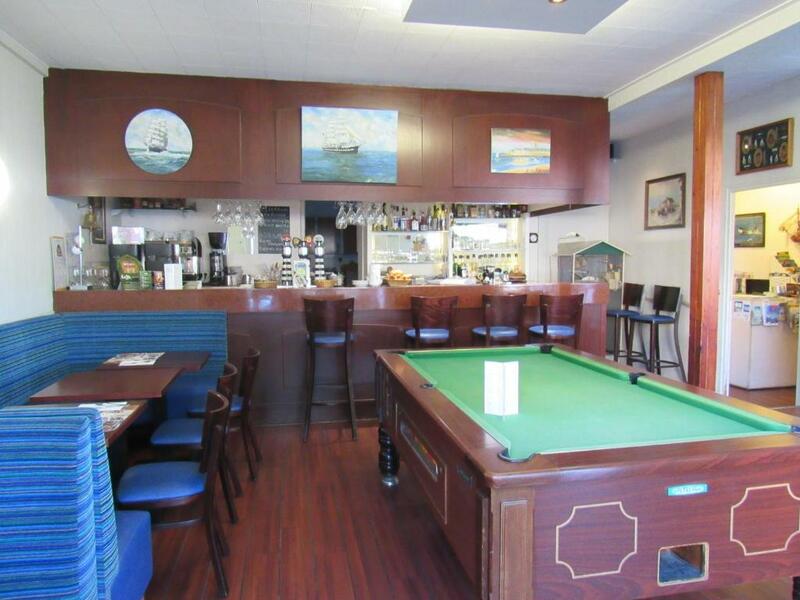 Guests can have a drink at the bar. 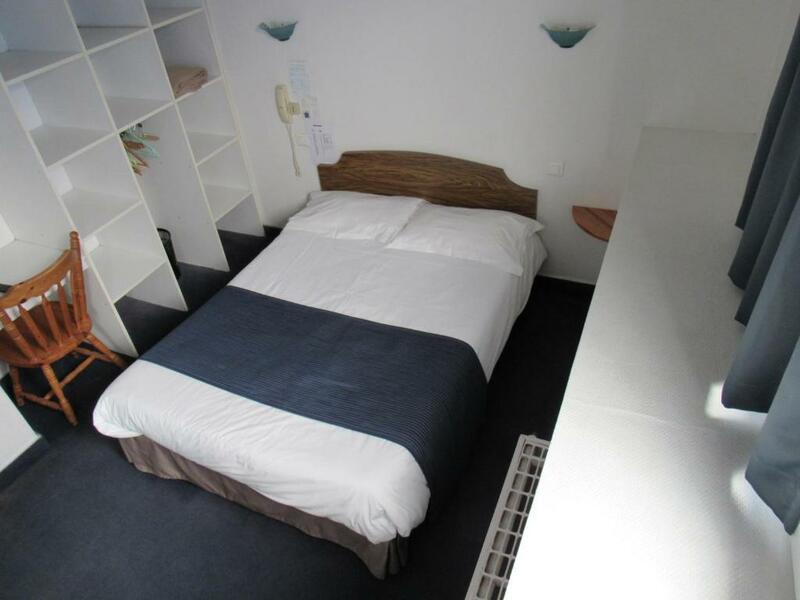 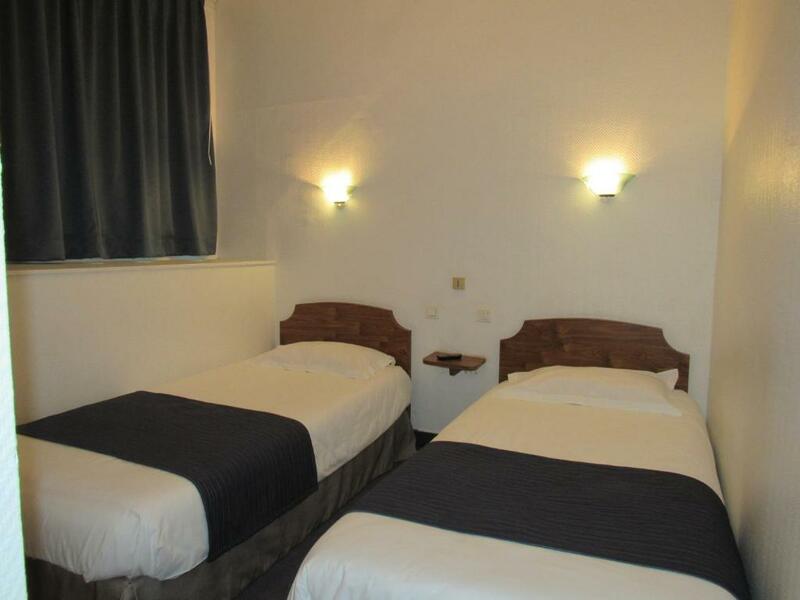 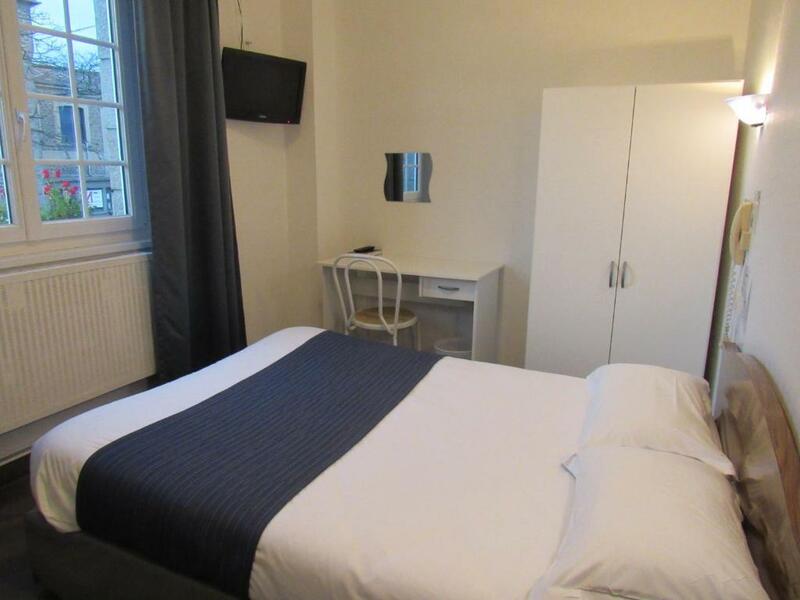 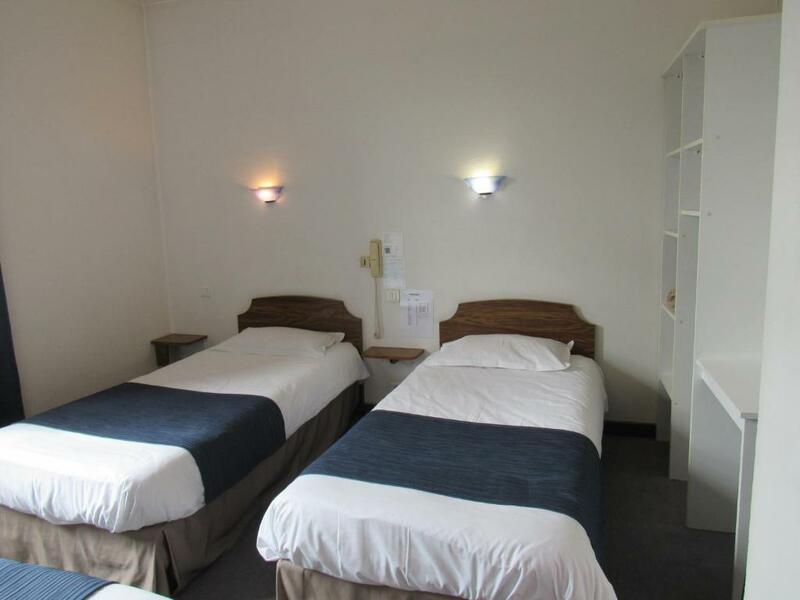 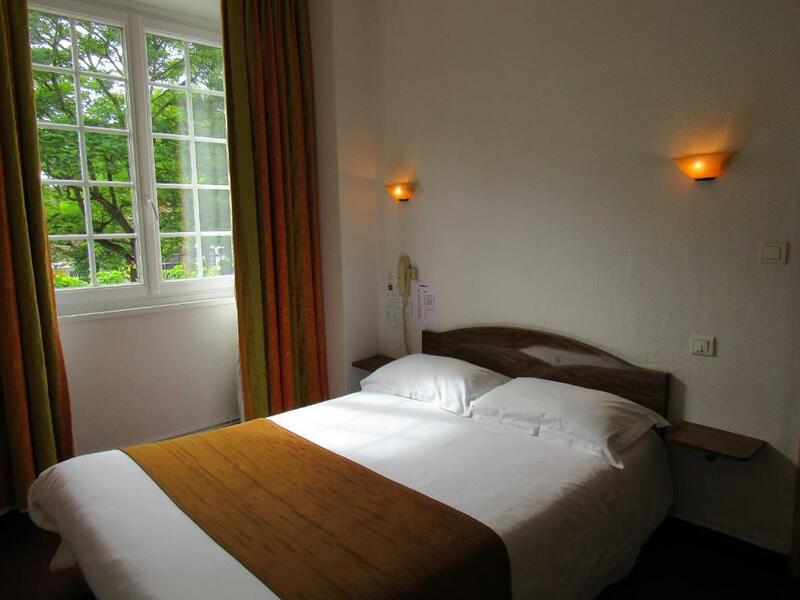 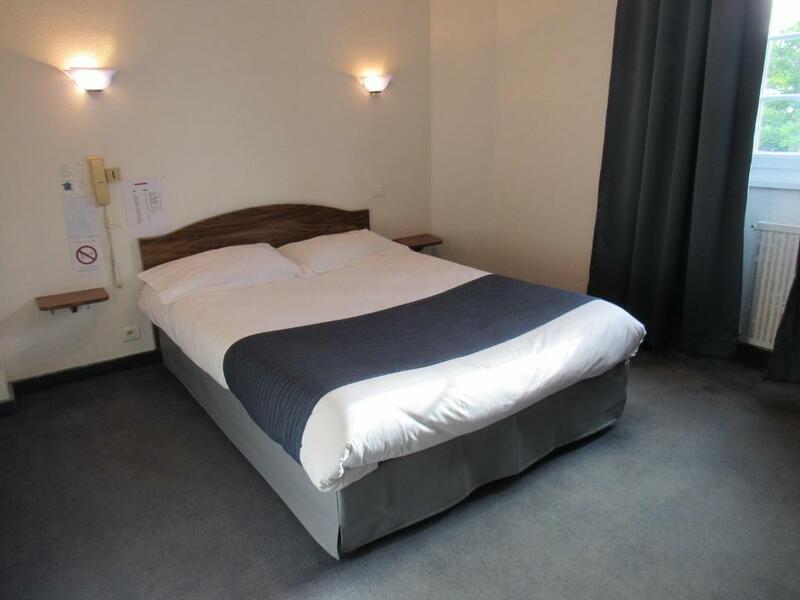 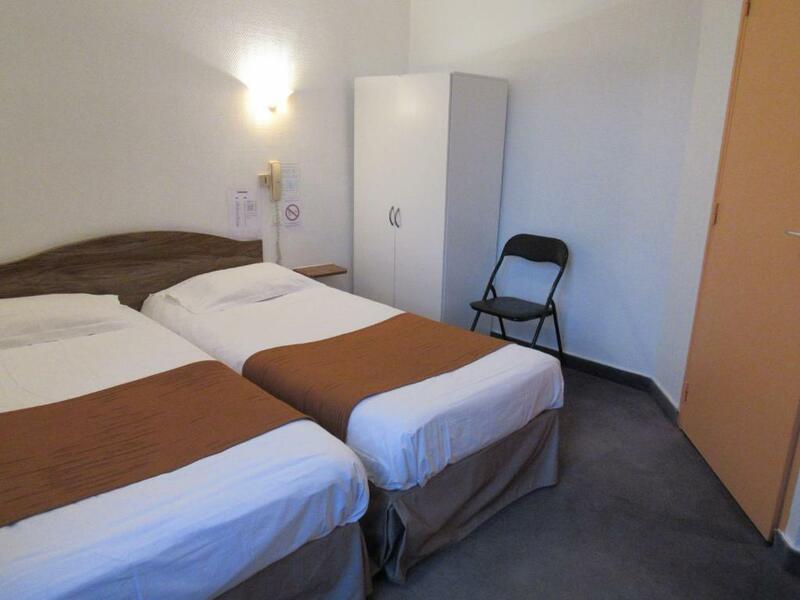 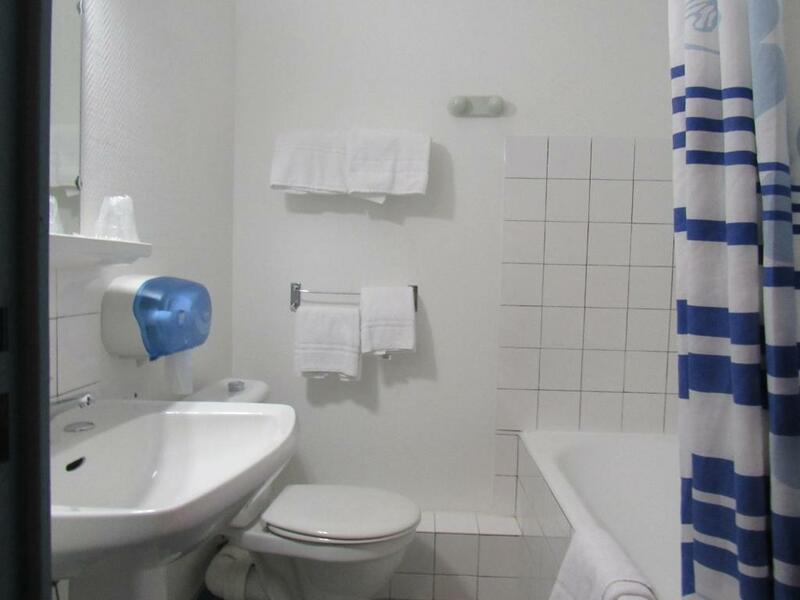 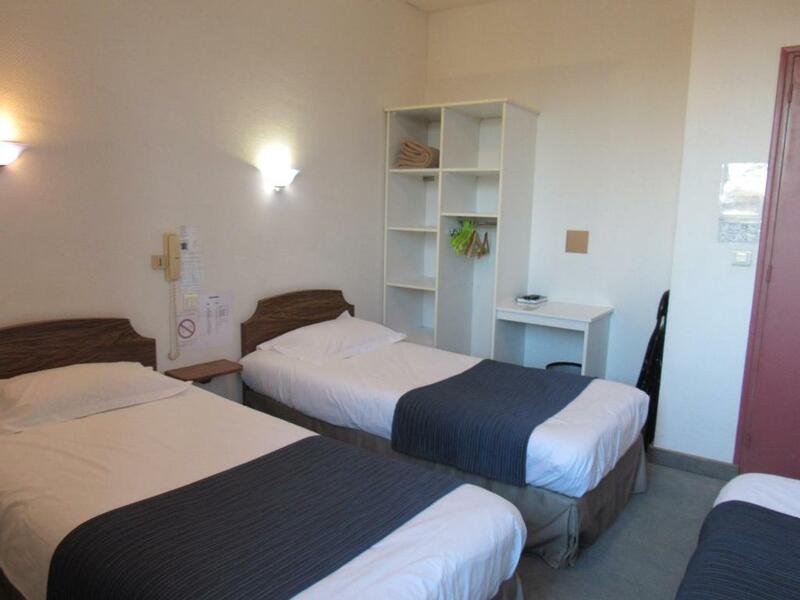 At the hotel, the rooms are fitted with a wardrobe, a flat-screen TV and a private bathroom. 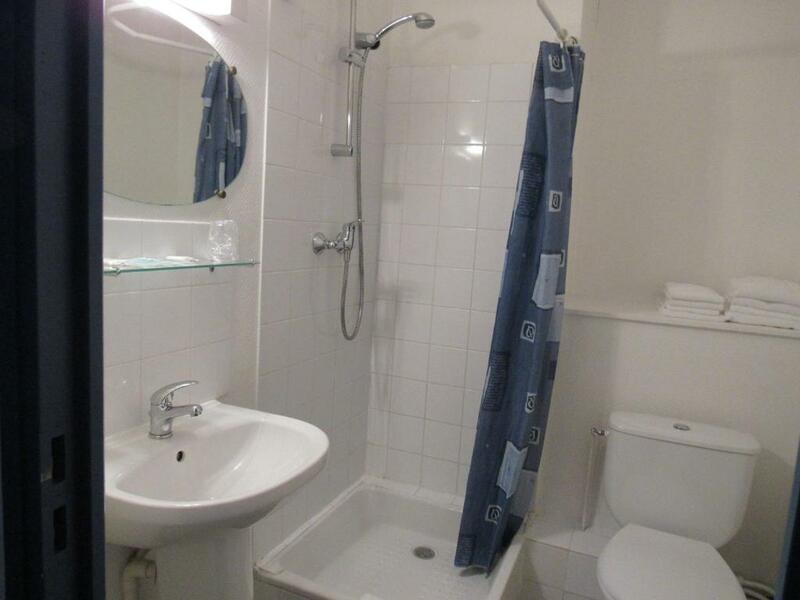 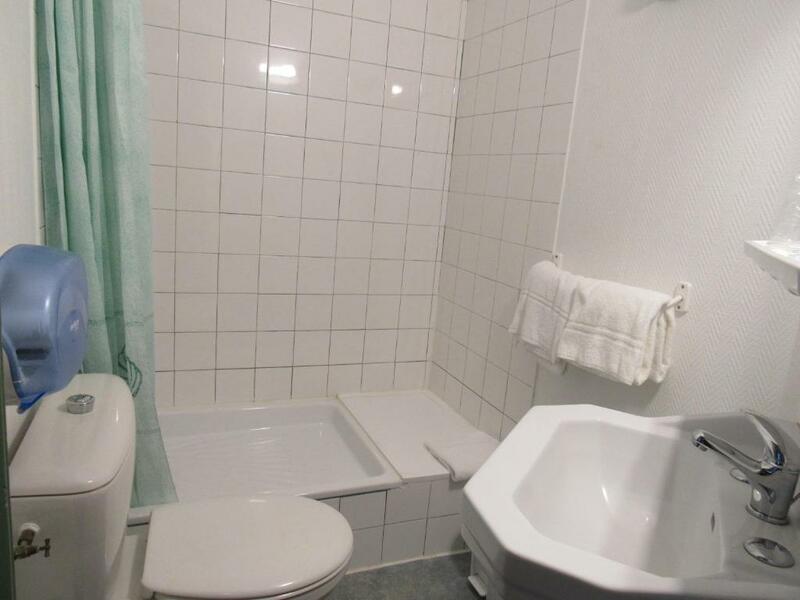 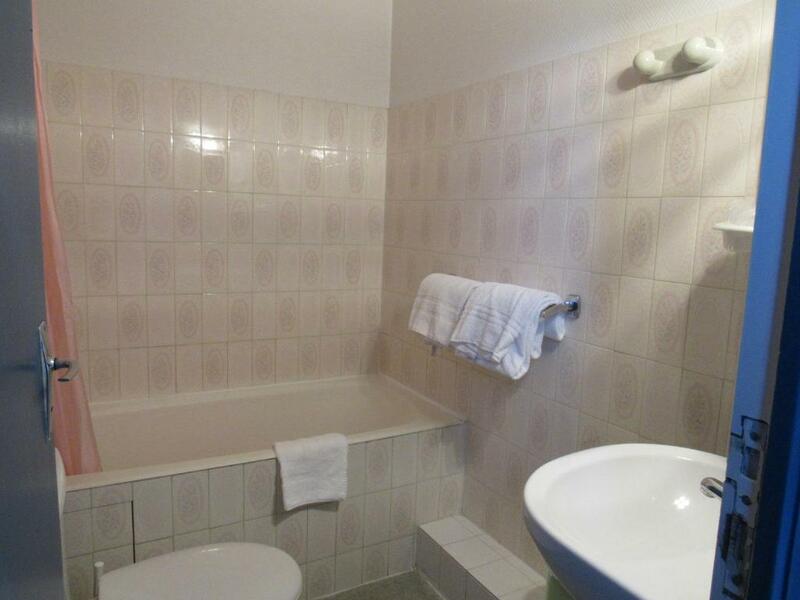 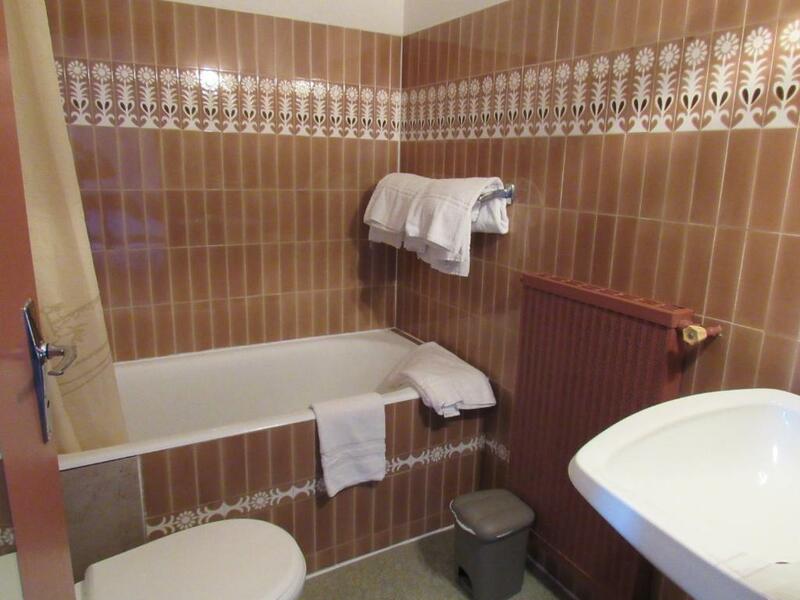 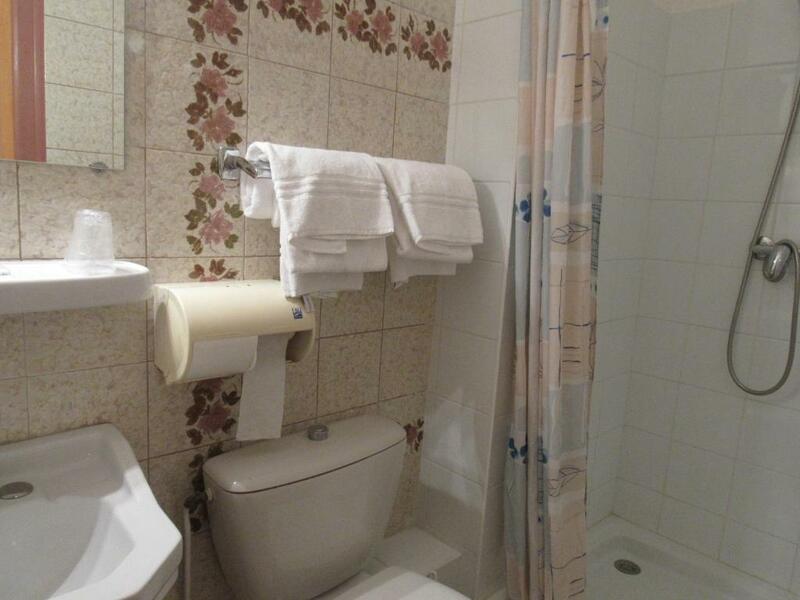 The shared bathroom is equipped with a shower. 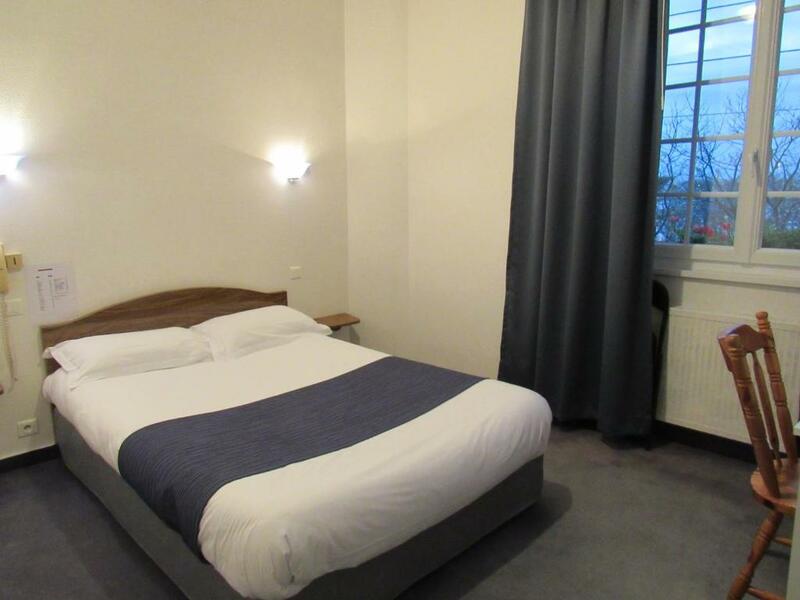 Palais du Grand Large is 1.5 km from Ker Annick. 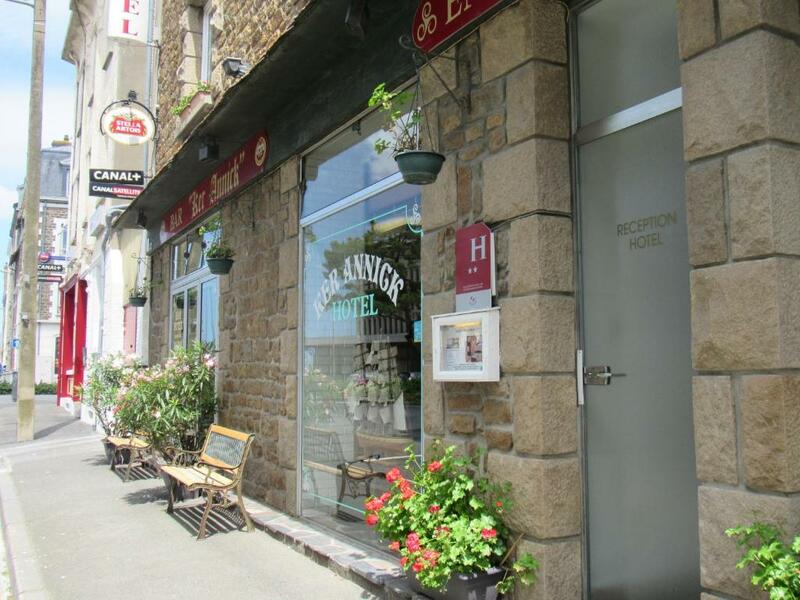 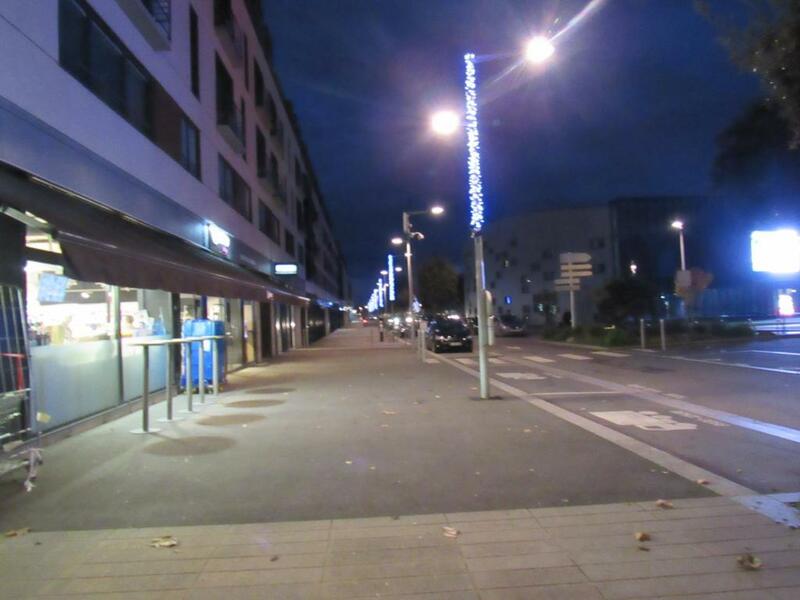 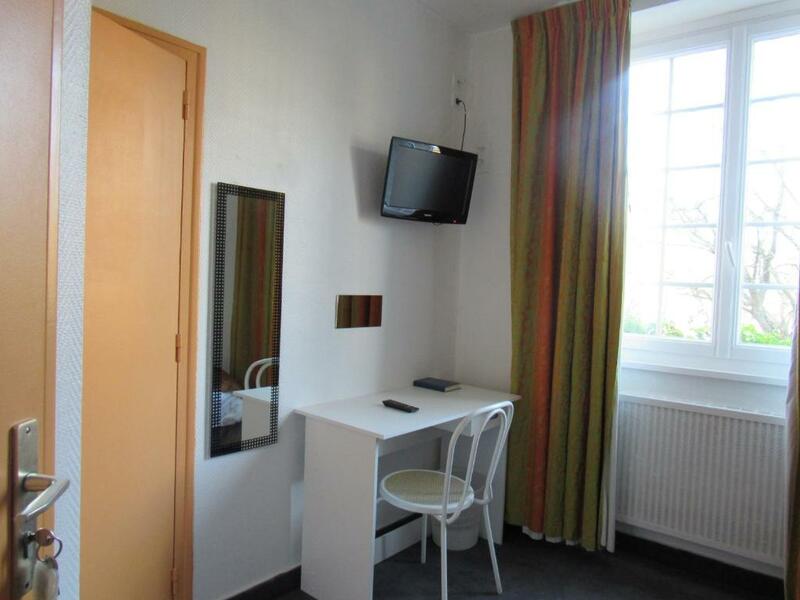 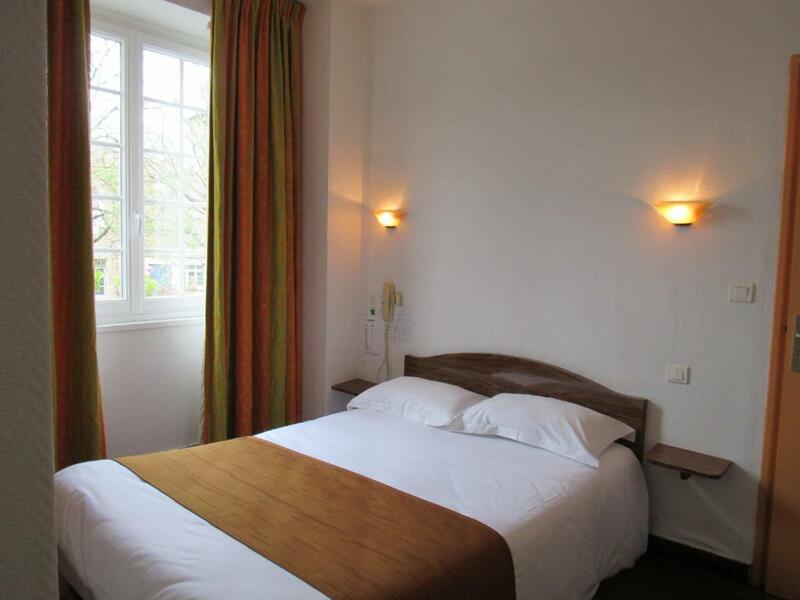 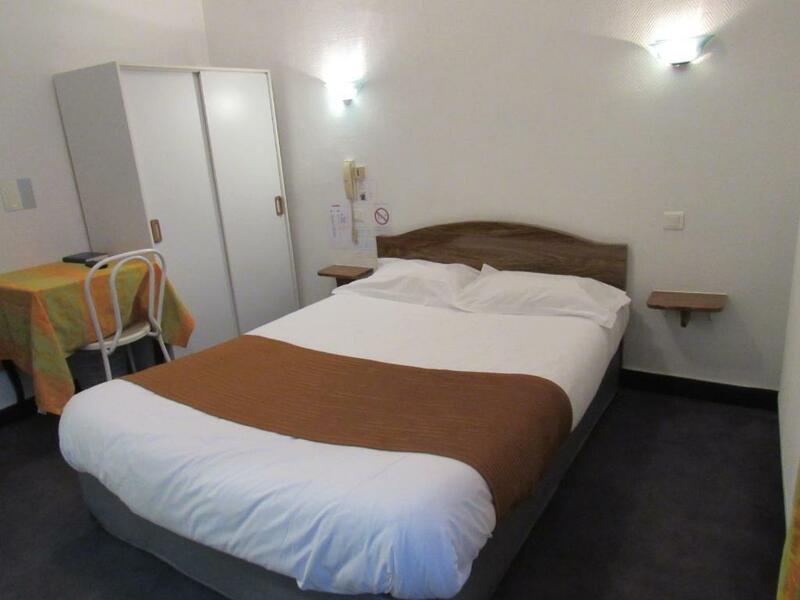 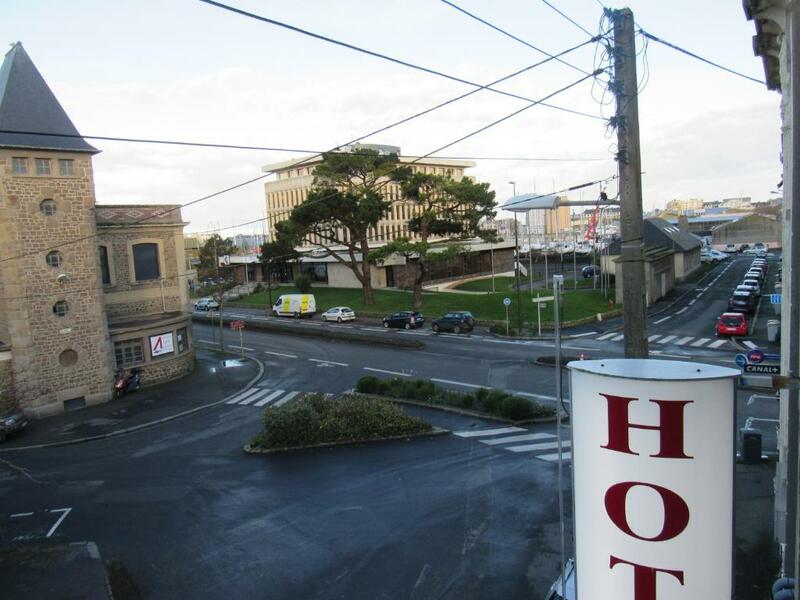 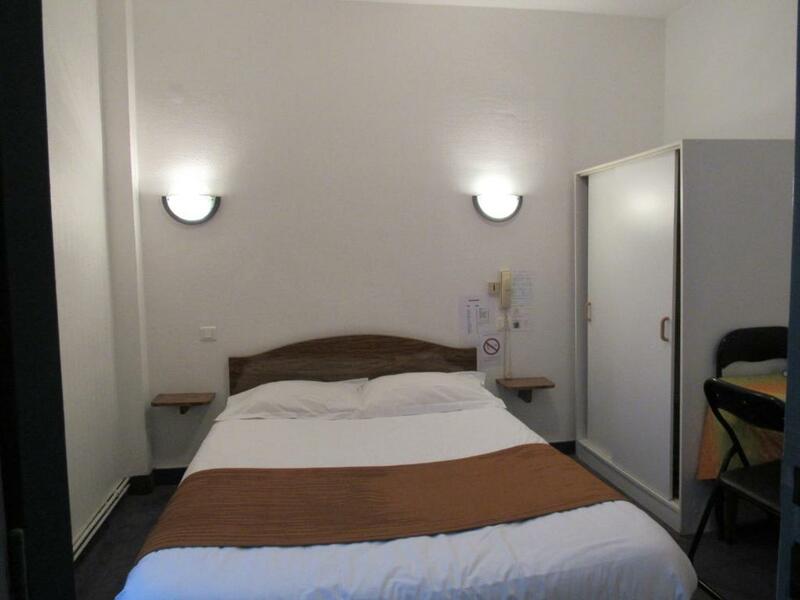 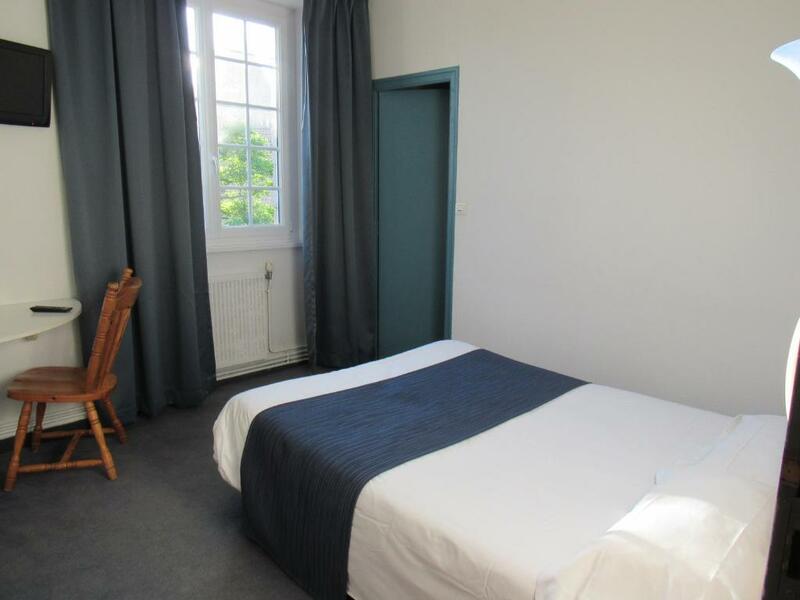 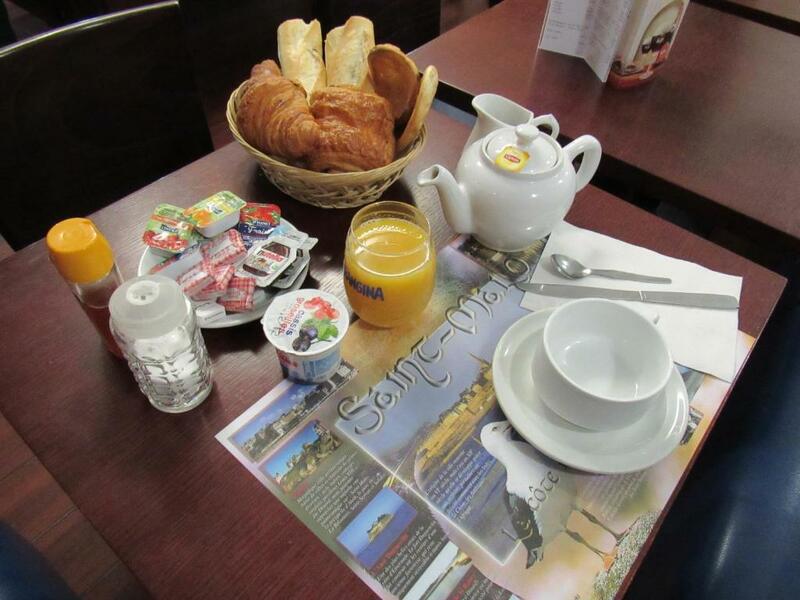 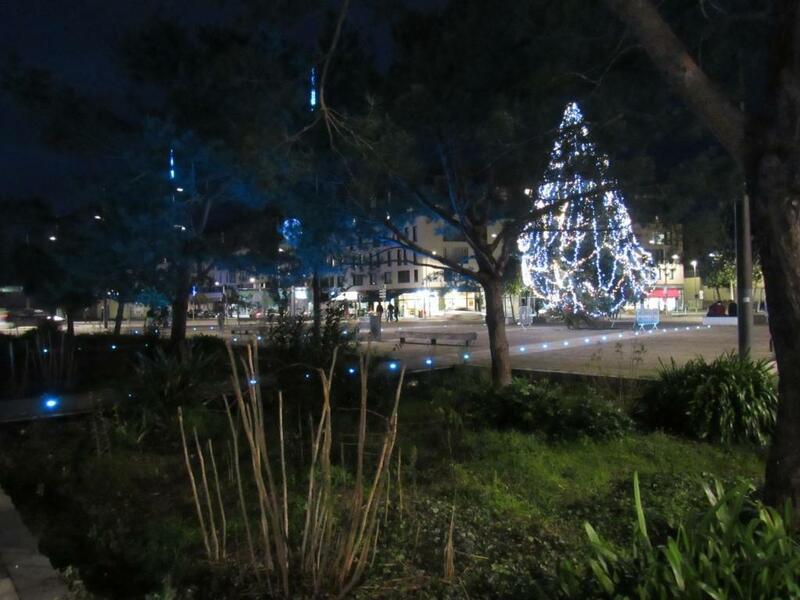 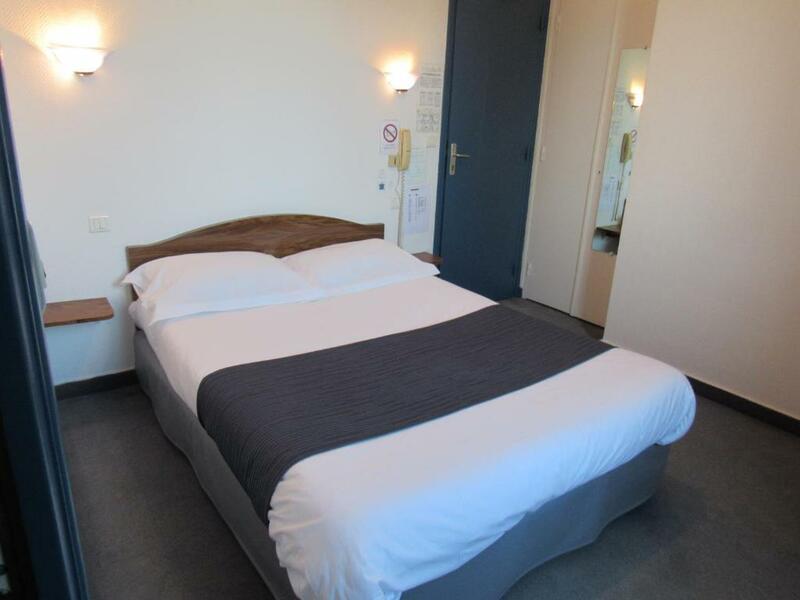 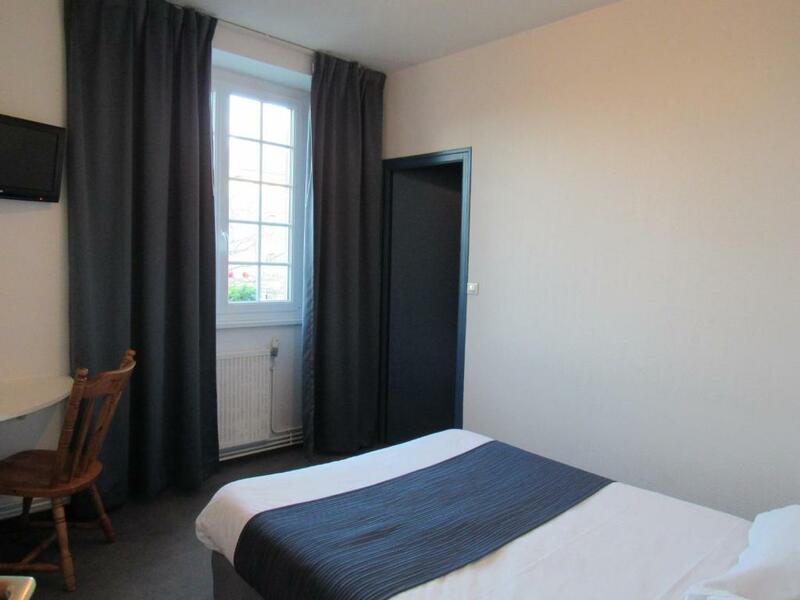 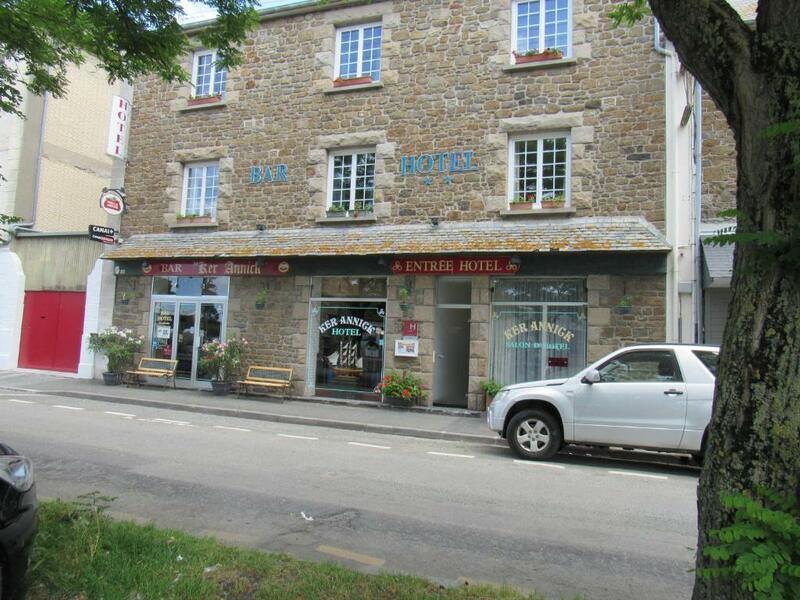 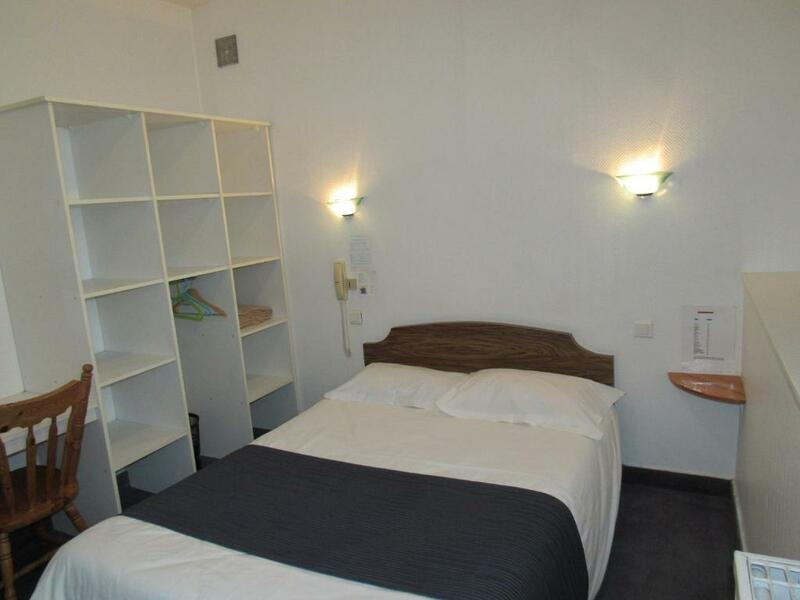 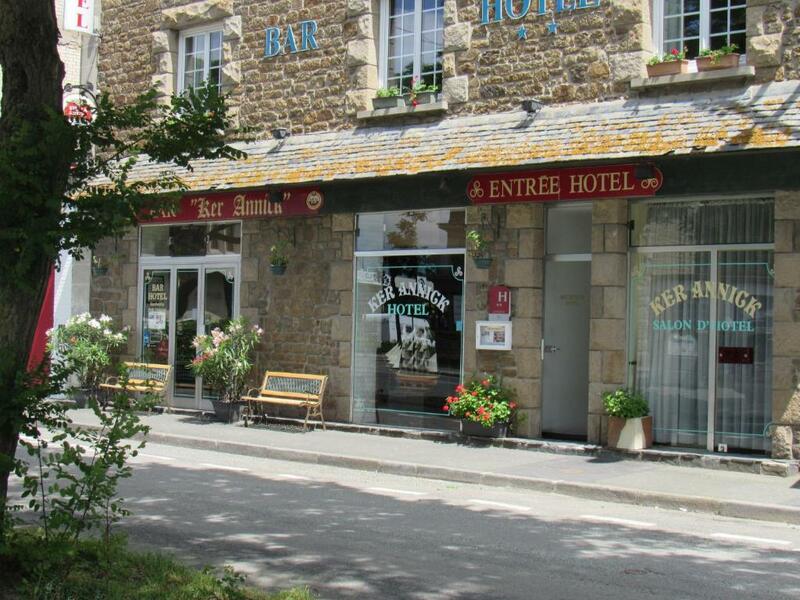 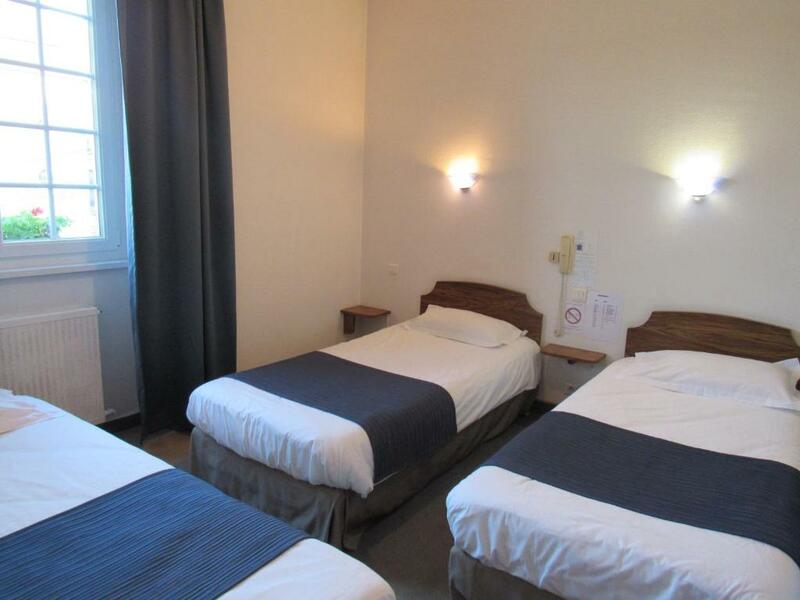 The nearest airport is Dinard Bretagne Airport, 12 km from the accommodation.